Brandon Raynor is a Naturopath and Remedial Massage Therapist trained in Ayurvedic medicine, Chinese Medicine and Shiatsu. Brandon Raynor is a citizen of Canada, Australia and the UK. Brandon Raynor is the principal of Brandon Raynor’s Massage and Natural Therapies School and the founder of Raynor massage, one of the most effective styles of deep tissue massage in the world. He is also a massage teacher and Brandon Raynor has caused a lot of controversy by teaching very effective massage courses in 5 and 10 days courses. This has upset the massage establishment in some countries especially Canada where Registered Massage Therapists train for 3 years and spend $25,000 to learn to become a massage therapist. Brandon Raynor’s style of massage has become popular all over the world his school schools holds regular courses in Australia, Canada, New Zealand, Namibia and the UK. Brandon Raynor, environmentalist and natural health advocate. 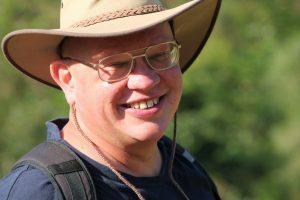 Brandon Raynor lives on a farm in Queensland Australia where he is applying the principals of permaculture to create an organic farm, food forest, nature reserve for koalas and wallabies and medicinal herb educational farm. 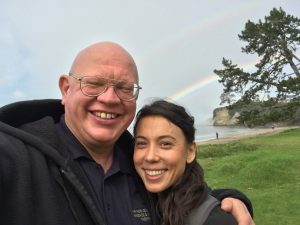 Brandon and his wife Cori Nicole are actively involved in natural therapies and also teach courses like wholefood nutrition, flower essences, herbal medicine and Naturopathy. 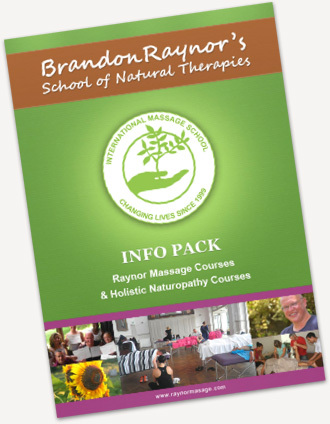 Brandon Raynor has taught close to 10,000 students the art of Raynor massage. Brandon is also a student and practitioner of meditation and tries to live his life in a way guided by spiritual principals of care for other living creatures. He been a strong supporter of whole food vegetarian dietary changes for the last 30 years. He was also involved in politics in Australia supporting natural medicine, environmental issues, animal rights, small businesses and healthy living. 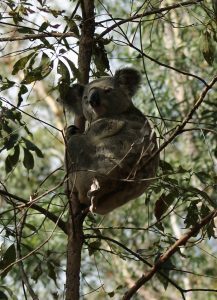 His property in Queensland recently was one of the first properties in the area in many years to spot a koala after much of the invasive species of lantana was cleared from it.